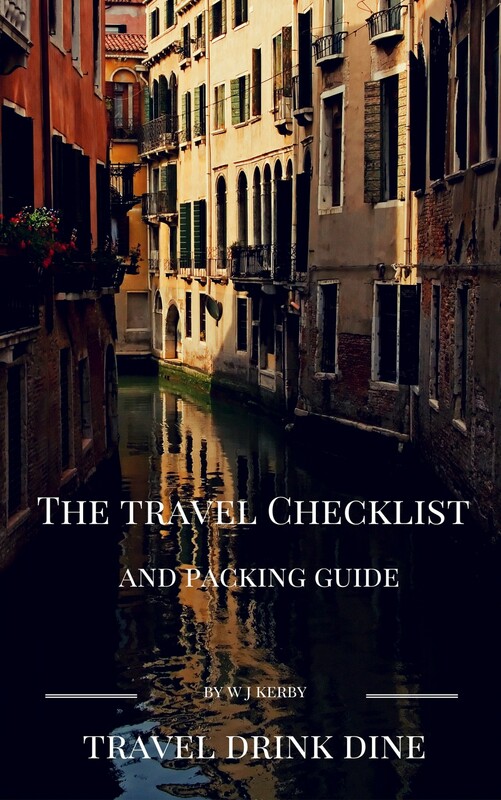 Features included in the book are essential travel considerations such as passports and Visas. A guide to packing your suitcase and a printable checklist covering all those things you need to remember to pack or organise before travelling. 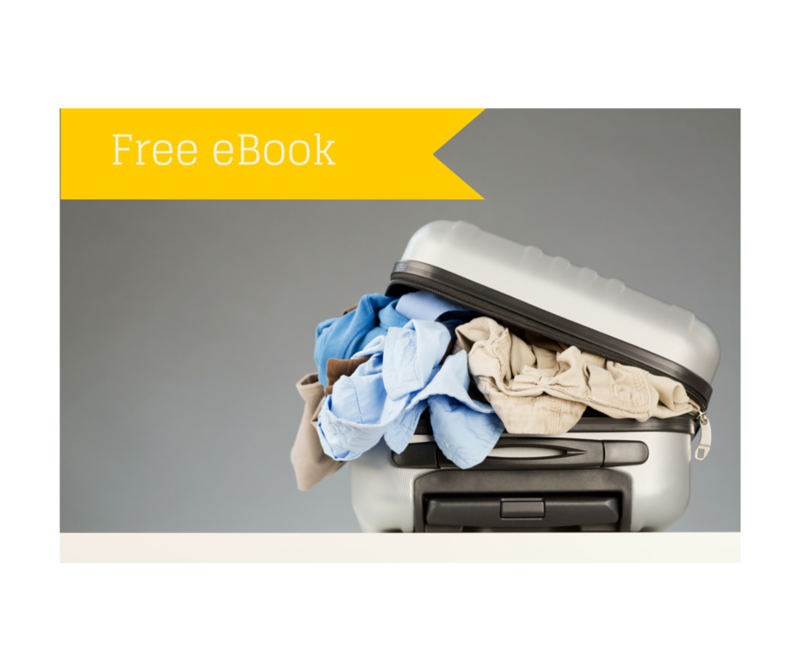 For your free copy, simply subscribe to Travel Drink Dine’s Newsletter and we will email you the link to download your book. Previous articleHave you ever experienced holiday remorse? Next articleGone Exploring – Back soon!